According to The American Dental Association, inter-dental cleaning is an integral part of maintaining good oral hygiene. Through daily use of an inter-dental cleaner such as floss, plaque build-up in between hard to reach areas goes down. Reitano Dentistry defines plaque as an organic matrix in which the bacteria that cause tooth decay proliferate. If left unattended, it might result in a serious periodontal condition if not a tooth loss. In spite of the high importance of interdental cleaning like flossing for keeping a healthy smile, a third of the American adult population have not taken up interdental cleaning practices. 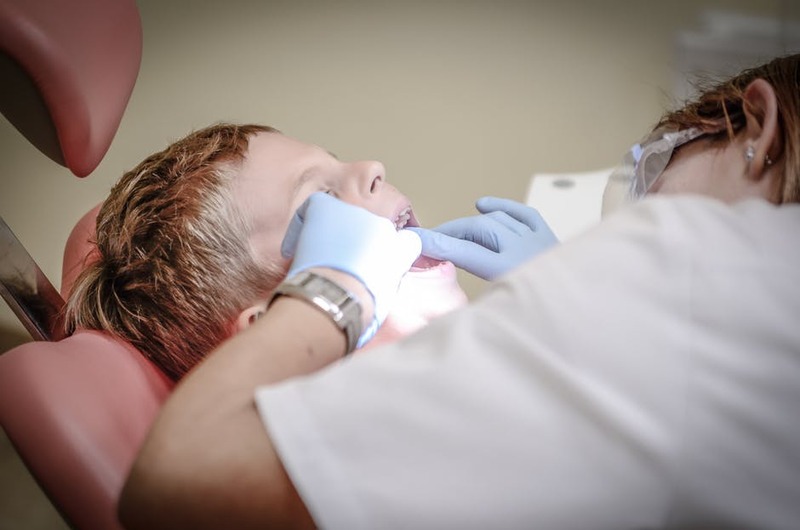 Dr. Reitano partly attributes this to a lack of adequate sensitization of the benefits and potential risk of failure of cleaning in between the teeth. Reitano Dentistry team recommends daily interdental cleaning. Patients are advised to choose the most convenient time to devote extra attention to their oral care. Consult your Virginia Beach, VA dentist and learn about the different types of interdental cleaners. Dental cleaners come in various shapes and materials, including flossing thread, wood and plastic picks and interdental brushes. It’s therefore prudent that you talk to your dentist to learn the proper techniques for handling each cleaner to enhance its efficacy.